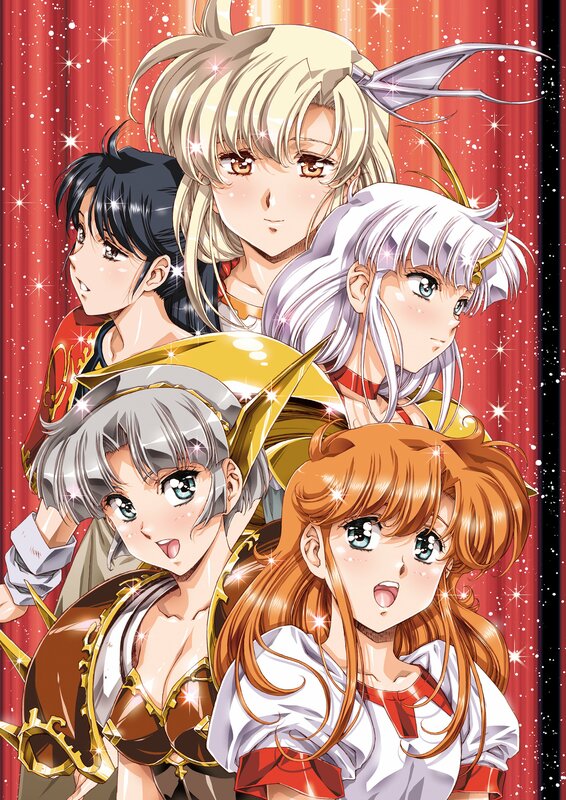 Chara-Ani have revealed more info about the remake double pack of Langrisser I&II for PS4 and Switch, currently announced only for Japan. It will launch on 7th February 2019 in Japan for 6,800 yen. Published by Kadokawa Games, it will be available in standard and limited editions for both platforms with the limited edition containing a copy of the game, an artbook, a soundtrack CD and an outer box designed by the illustrator of the original games, Satoshi Urushihara (design pictured above). The first print bonus for the game will be DLC code for “Classic Mode” where you can play the game with the original music and artwork. Additionally, more information about the remakes have been revealed. You can read it on the info below. The user interface and visuals have been remade. There is now brand new voice acting. There are new scenarios as well as a brand new heroine. Langrisser I adds alternate endings. This was first introduced in the series in Langrisser II. A new heroine has also been revealed, named Betty. There are illustrations of Betty for both Classic Mode and for the remake version. Her description is below. Previous Post:REVIEW: Supipara – Chapter 2 Spring Has Come!